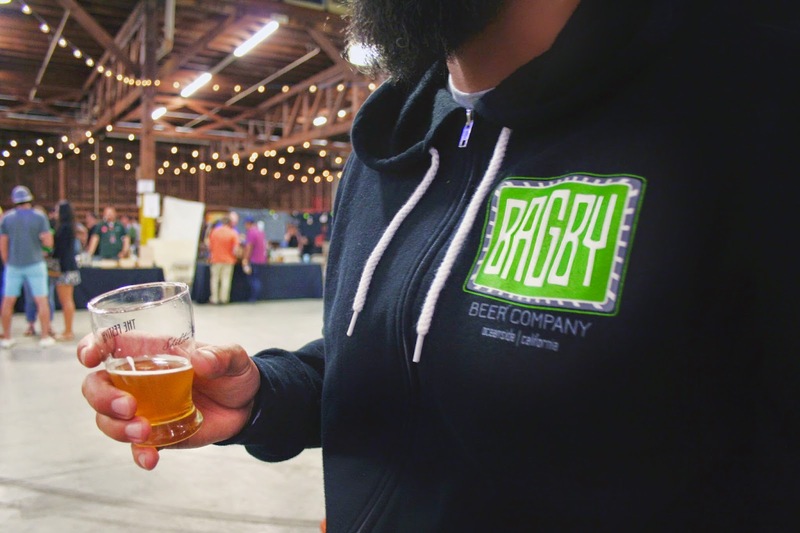 Tracy Petrucci: Small Business Spotlight: Bagby Beer Co.
Sound creepy? I'd say the love relationship that San Diego has developed with craft beer has far exceeded a mild crush. 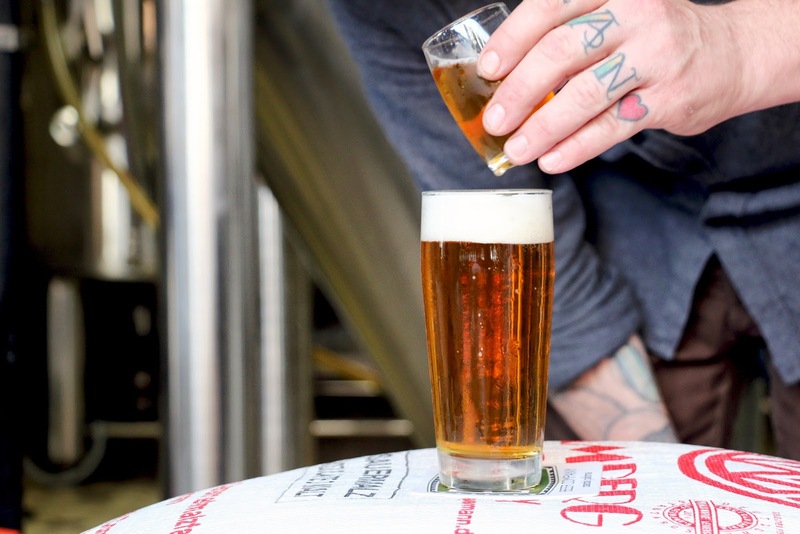 We are now jumping for joy at the announcement of each new brewery (assuming that it can pump out a decent beer), and the beer community itself is one to be reckoned with. Instead of getting shy at new "competition," most breweries just can't wait to have another friend. 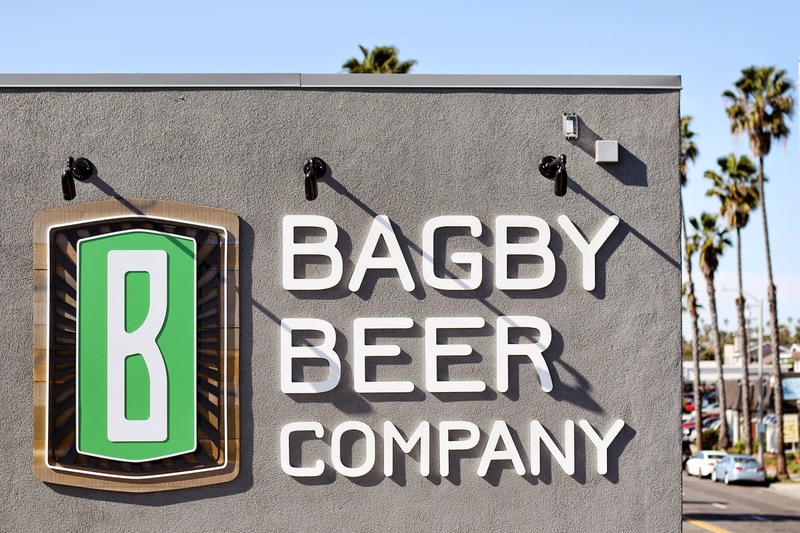 For this month's Small Business Spotlight, I wanted to feature one of the biggest and best of San Diego's humble North County: Bagby Beer Co., to see how they view marketing. While still being family owned and run, these B's have created quite a splash in the beer world locally and internationally, as owners Jeff and Dande Bagby head out to Copenhagen this week with 8 of their own beers to share at the Copenhagen Beer Celebration 2015. I contacted Brendan Klein, head of marketing operations over at Bagby, to see what he has to say about modern vs traditional marketing in this booming, yet community-like industry. BK: I’d have to lean towards Instagram as my favorite - it’s clean and engaging without a lot of noise or advertisements like Facebook and Twitter. It’s also the best to flex my creative muscles with photography and editing, and be able to tell the story of a certain beer or event without being cut off by a character limit. It's a great medium for us between the three most popular social medias. LK: How do you reach an audience that might not be from Oceanside, or a craft beer fan? BK: I don’t necessarily try to reach Oceanside or craft beer fans per say, I try to reach “our people” which is a phrase we use pretty frequently around the compound. 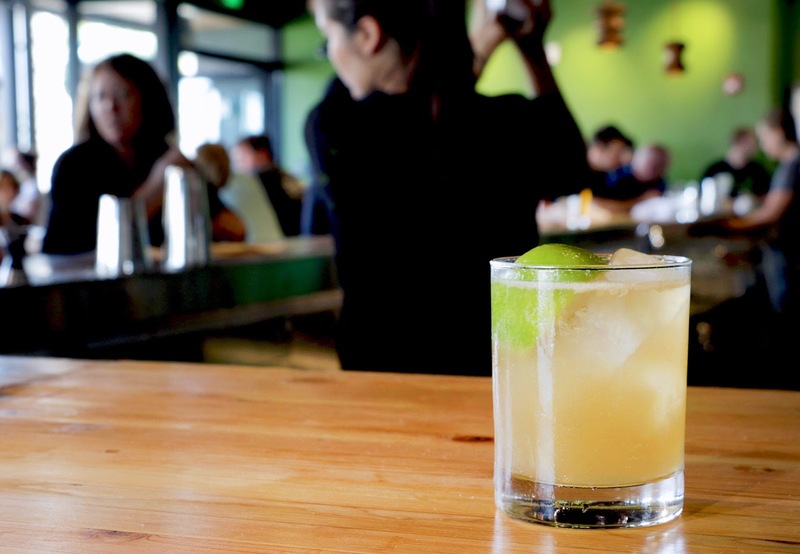 There are lots of options out there for food, craft beer and cocktails all over North County, some are great and some are not so great. We’re telling our story and our take on craft beer, spirits and super fresh food. Not everyone gets it, and that’s fine. But the people that do are "our people" and that’s who I think of every time I post to social. These platforms are meant to be an accessory to tell a story, and they certainly aren’t the "be all, end all" marketing tool which some brands and companies use them for. LK: Aside from social media or reaching out to a certain audience, Bagby Beer Co. hosts a ton of charitable and unique events - such as Zwanzee Day, Brewbies (Keep a Breast Foundation), and Bagby Fest, their official grand opening. 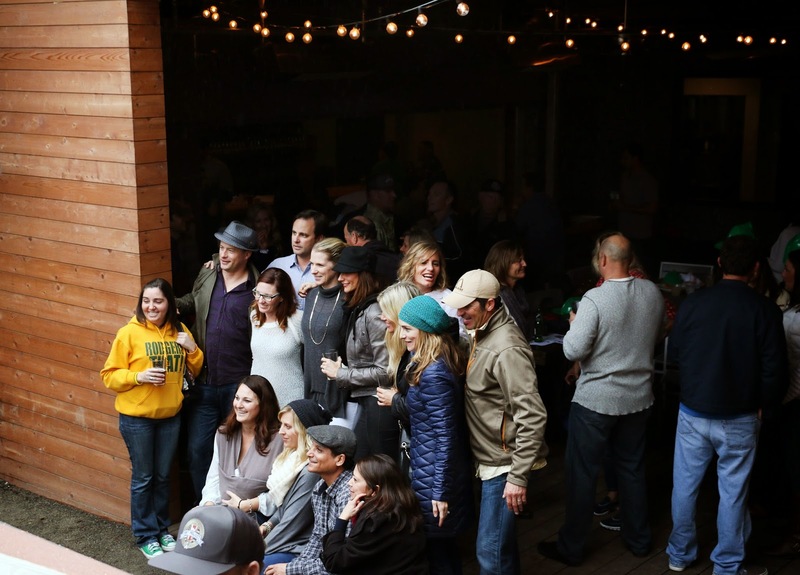 These specialty events attract a crowd with various interests - not just your average craft beer connoisseur. LK: Also being featured in extremely selective beer festivals - like the Shelton Brother's and Copenhagen Beer Celebration - helps to expose the beer (which sells itself!) to a variety of fans and palates who have seen and tasted it all. Tip for small businesses who want their product to stand out: get your foot in the door to something unique (see Renegade Festival for crafts, or Adams Avenue Annual Street Fair for craft food & drink ). Target Market: Brendan refers to them as "our people." 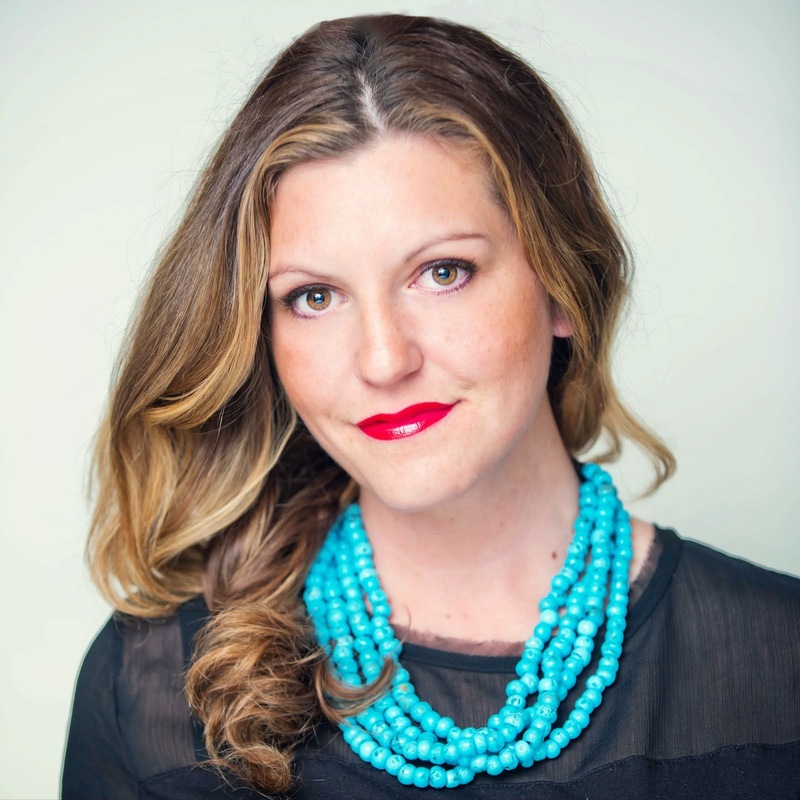 Those who understand the brand, commit to the product, and remain loyal customers for years. Bagby is not inclined to be the biggest or the best (those are just my words to describe them, as most others do) they are merely enjoying the few and plenty that come along each day and want to be a part of the Bagby family. The dedicated, the humble, and the inspired. Takeaway - find your target market...and hold on! Do what you can to continue seeking those with the same values and consumer trends. Branding: Looking at an Instagram post may seem trivial, but what you're actually getting is a "feeling." Everything from the angle of a picture to its filter work together to tell a story - this is branding. Whether a company takes the time to put out a clean, edgy picture - or slaps one up even though it's blurry - tells the tale of the company. What most people forget is that we are in an age of excessive self-branding - whether you're looking at an individual or company, every detail tells a part of their story. Bagby has also done a wonderful job of creating a consistent logo for their products that make them stand out to those near and far. Takeaway - be consistent. Invest in good start-up graphics so that people can refer to your logo and it becomes familiar. Make sure your social media platforms follow the same general rules as your website / product / etc. so that it's not confusing to look for or at. Thanks for visiting, and as always, contact me for more info to feature your business on Small Business Spotlight. It's always refreshing to find a business who understands social media may not be their final frontier. However I'd like to take a moment to tack on a few thoughts for any of you who may be reading this and think, "Hm, I feel the same way about social media, is that not normal?" Yes, it is. The very first thing I ever say in my marketing class is "social media is usually not the end all solution for a business." The second thing we discuss? Slow and steady growth is PERFECT. Is this a forward thinking perspective? No, and if you're feeling the same way, you are not alone. Social media is a wonderful way to establish loyalty, communication, and reinforcements to whatever you're already doing that's working. I do have the occasional client where they had a new product, stuck it on a website, and have had to do nothing but social media to grow exponentially. We'd all love that kind of launch, since it sure makes everything else easier too. But usually there's a lot more to it, especially if you're a local business. Additionally, it's 7 times more expensive to find a new customer than engage and keep one who already knows you. That's why simple techniques such as posting a photo on IG or sending out an email to people announcing a new menu item, is a solid way to keep in touch with customers and keep them coming back. This is what the core of marketing is...keeping your brand front and center and creating loyalty. Props to social media for making this happen so effortlessly. And props to your loyal customers for creating great user generated content on these same sites! 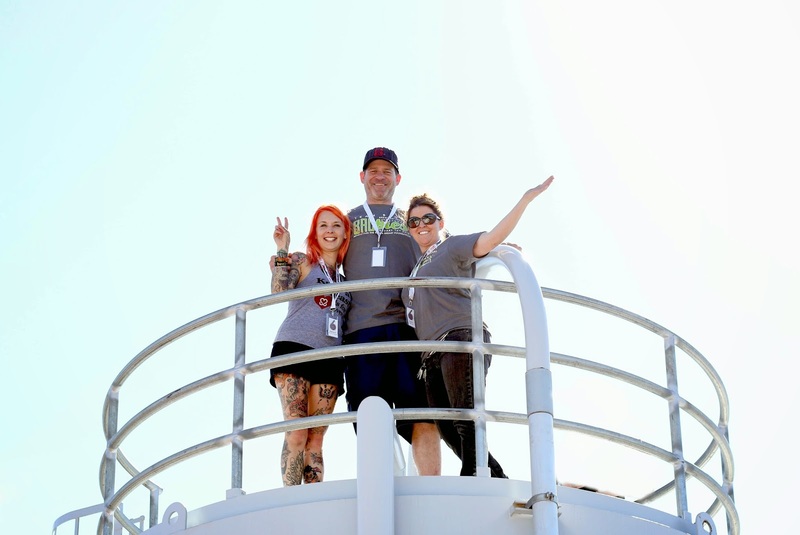 One of the rules in marketing I read about 10 years ago, and has stayed the same to this day is "If you try to be everything to everybody, you are aren't anything to anybody" and so when you find "your people" you should rejoice! Some people thrive and depend on their use of social media, and some do not. This is not a philosophy being taught enough in the marketing industry, but it's important that everyone understand their use of marketing is unique to them, and no way is better, worse, or more important than another if it's what works for you. The 5th Annual Small Business Week Celebration!